In 1930, the year of his death, Sclavo gave his last important contribution to public health, urging the Central Bodies of Public Health to ensure that biologic products were subjected to the control of the Health Authorities of the State. After the death of the founder, the Institute remained for a long time a family business, establishing however itself at a national level, thanks to a constant scientific and entrepreneurial effort to develop new products. The Institute entered also the field of the study of viruses; in 1938 it created the smallpox vaccine, on which Achille Sclavo had already worked in 1896, and the rabies vaccine, establishing itself as one of the leading European companies in the field of preventive medicine. 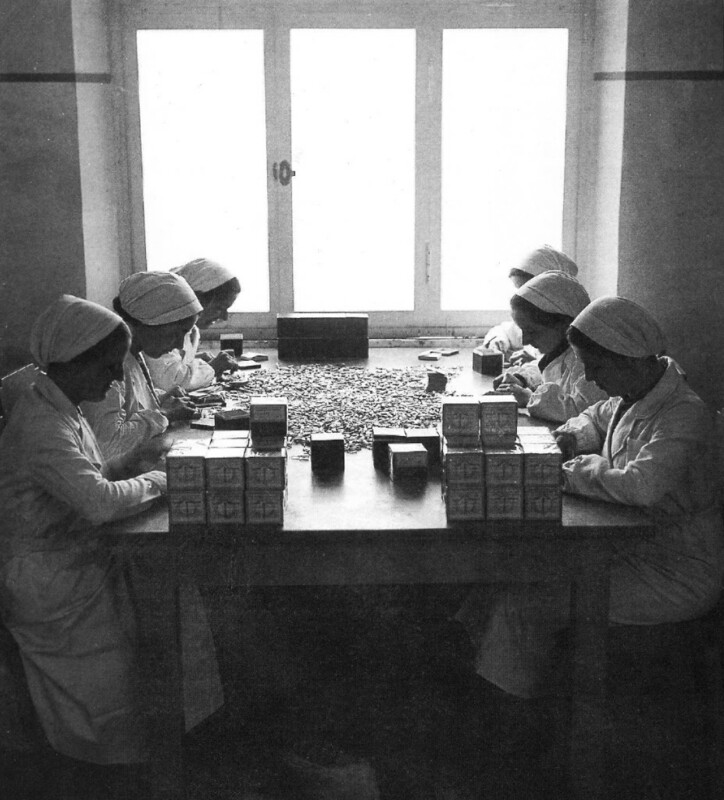 In those years the Siena Institute provided the national and local Health Authorities with prophylactic products for the vaccination of large communities. For example, the requests of the Armed Forces to have at their disposal the vaccines against smallpox, tetanus and typhoid were met. 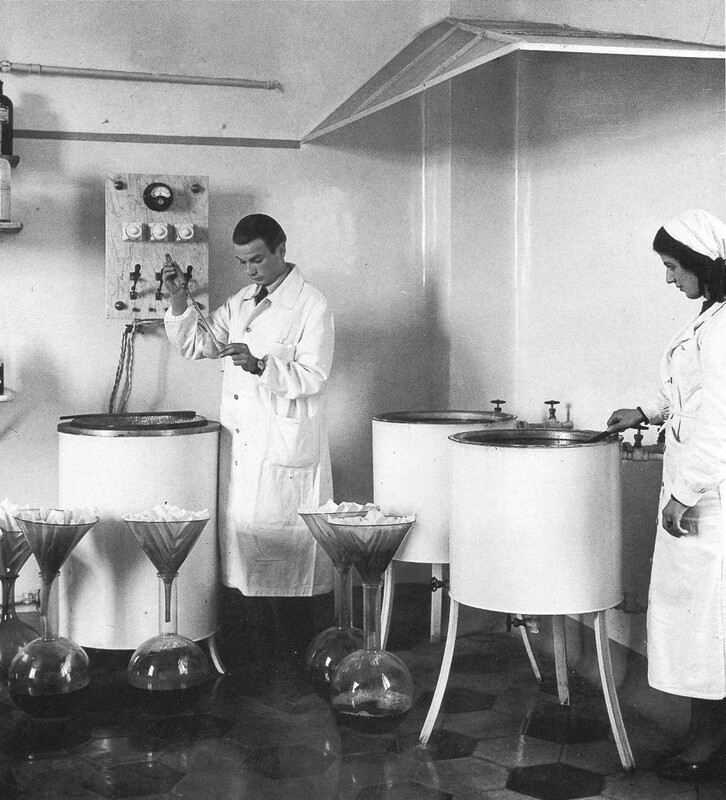 Between 1943 and 1946 a series of autonomous auxiliary services were also prepared, to facilitate the distribution throughout Italy of serums and vaccines essential to the population affected by the war. The site thus became a structure increasingly rich and complex, gaining autonomy in its services and efficiency.